1. 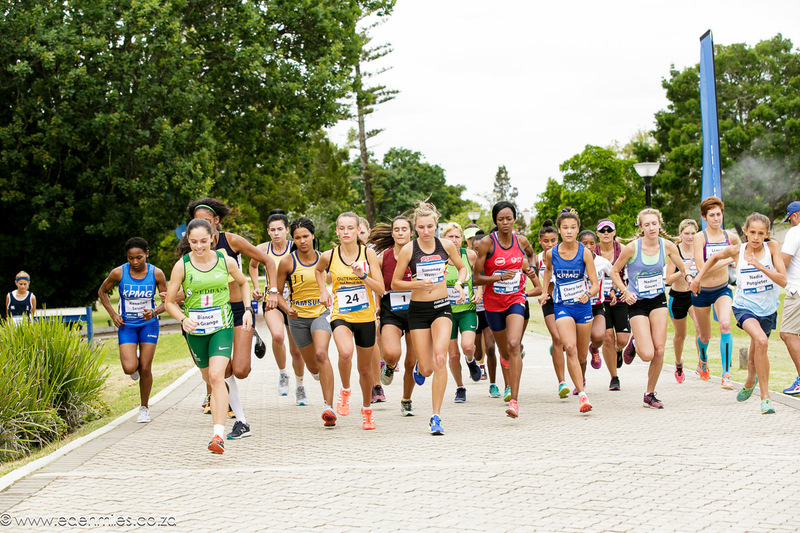 KAROOPOT RESTAURANT in Baron van Reede Street: The finish of the Klein Karoo Street Mile will be opposite the CP Nel Museum (opposite Karoopot Restaurant). 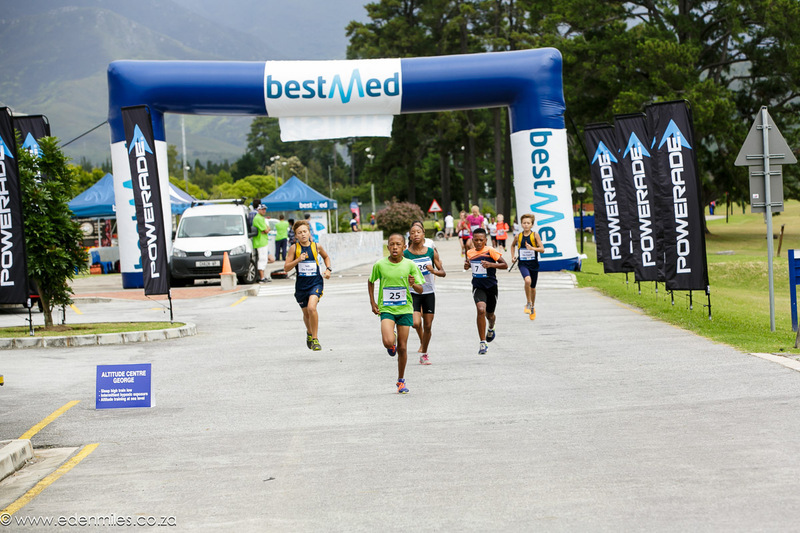 The start / finish of the Oudtshoorn Relay as well as the prize giving of both events will also happen here. Athletes and their supporters can also eat at Karoopot after the races. 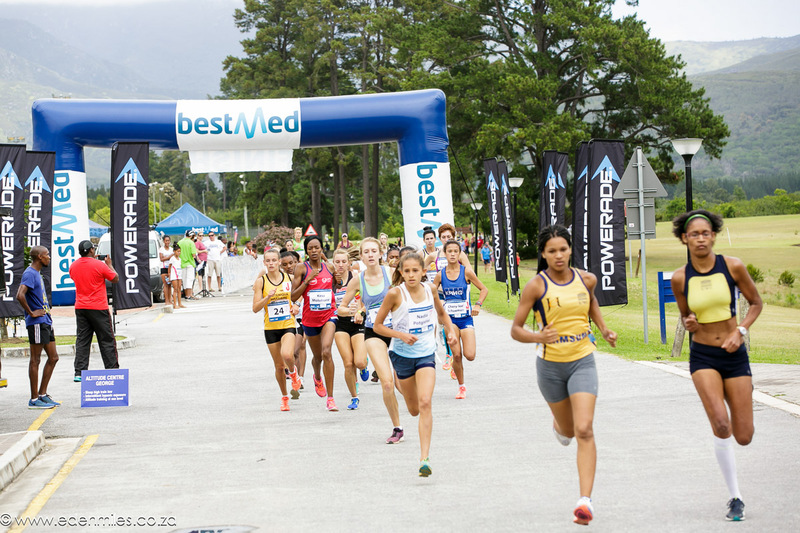 NOTE: Street Mile Entries will happen at Kleinplaas from 08h00 to 09h30. 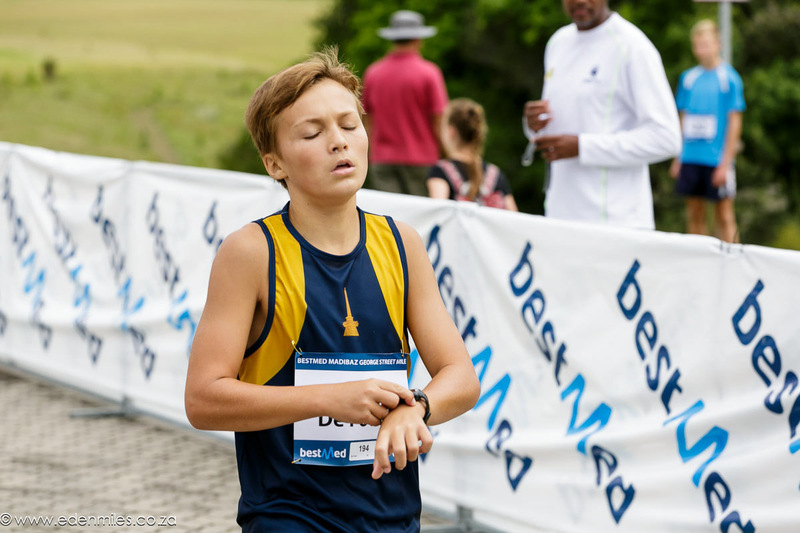 The relay will be from 14h00 to 15h30 at Karoopot. g. Please email your entries to hvdveen1966@gmail.com or fax to 086 210 5065.
a. 4 x 4km out and back along Baron van Reedestreet. 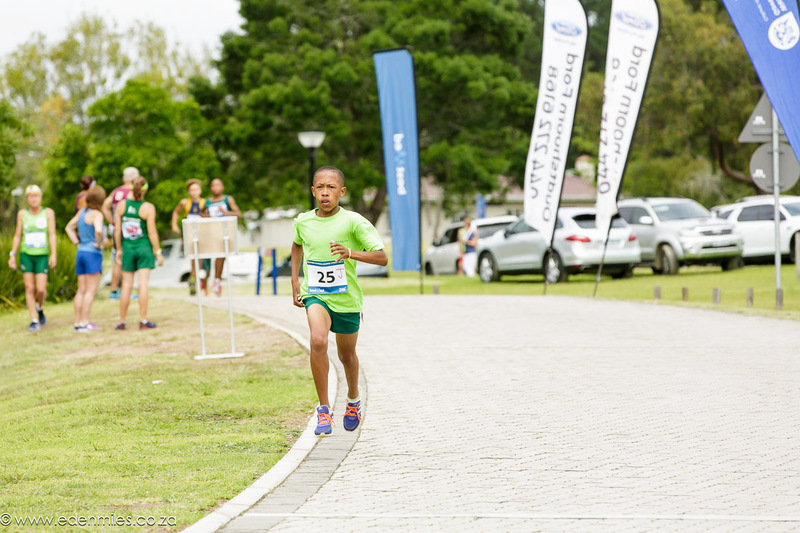 Start and finish in front of Karoopot. c. Teams can be made up of runners from different clubs or sexes and will still qualify for prizes. I.e. 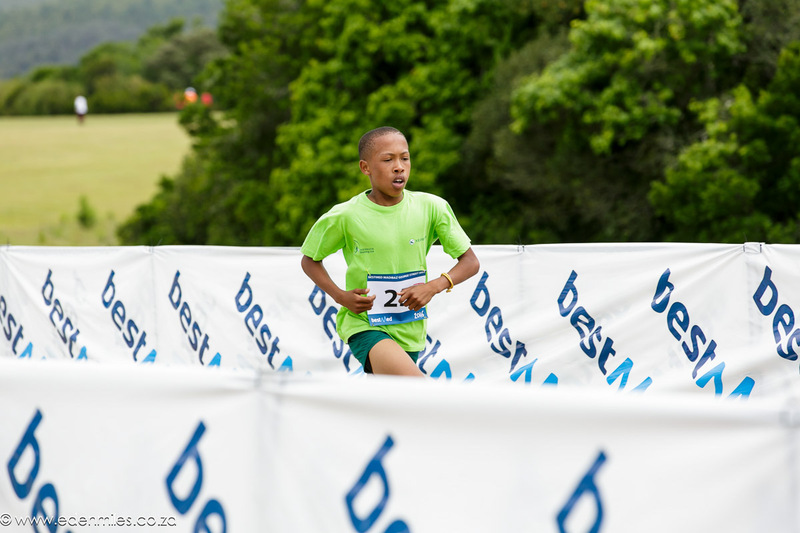 team made up of male and female runners and junior and senior runners will only qualify for Male Open prize category. 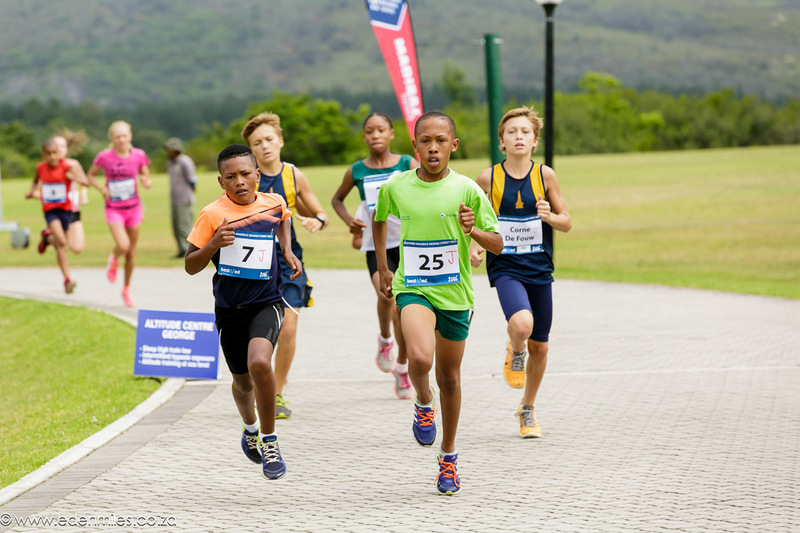 d. Athletes competing in the two junior categories must have their ID’s / birth certificate and must wear tags to qualify for prizes. e. Athletes wanting to be part of a team running in the relay – please send me your details. We will post it on Facebook for you two make up your own teams.